Contact Us, if you have a question. If you love wildlife and the outdoors for which Arkansas is famous, and are interested in protecting all things wild, why don’t you join us by applying for membership? We are a non-profit organization dedicated to the protection of, and public education about, the natural world. 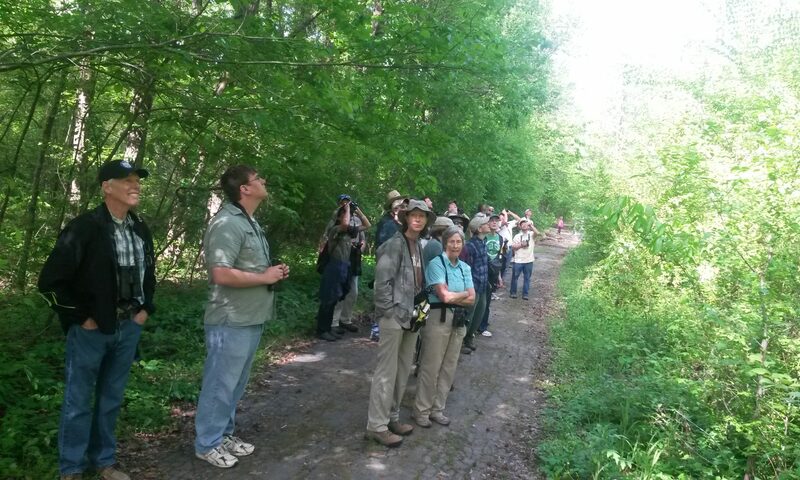 There are two ways of joining the Audubon Society of Central Arkansas (ASCA). First, is a Chapter-Only membership in ASCA. If you wish to support only ASCA and its local projects (we are no longer assured of financial support from National Audubon membership renewals), fill out the membership application form below and send a check for the amount required for the membership level you desire to: Audubon Society of Central Arkansas, 11805 Birchwood Dr., Little Rock, AR 72211. Please note that “Chapter-Only Members” will receive our Chapter newsletter, The Snipe, but not Audubon magazine. Your information will not be given to any other organization. If you are a renewing or a new member joining during the months of January through March, please select one of the 100% options below. If you are a new member joining from April through June, please select one of the 75% options below. If you are a new member joining from July through December, please select one of the 50% options below. The Audubon Society of Central Arkansas is a 501(c)(3) organization. Donations to ASCA are tax deductible. If you would to make a donation, scroll past the dues options to the donation options. If you are a new member joining at some point after January, use the pull down menu to select the appropriate payment option and click the “Buy Now” button. Check the table at the bottom of the page for the fractional year options. To renew, click a 100% option. The Audubon Society of Central Arkansas is a 501(c)(3) organization. Donations to ASCA are tax deductible. Second, is a National Audubon Society membership which also makes you a member of ASCA. You must contact them directly and fill out their form. (This link will take you to the National Audubon website). You will need to contact us and advise us of your membership so that we may place you on the ASCA membership list.